I'm pretty sure everyone needs to have their home address displayed like THIS! Would that be fantastic? 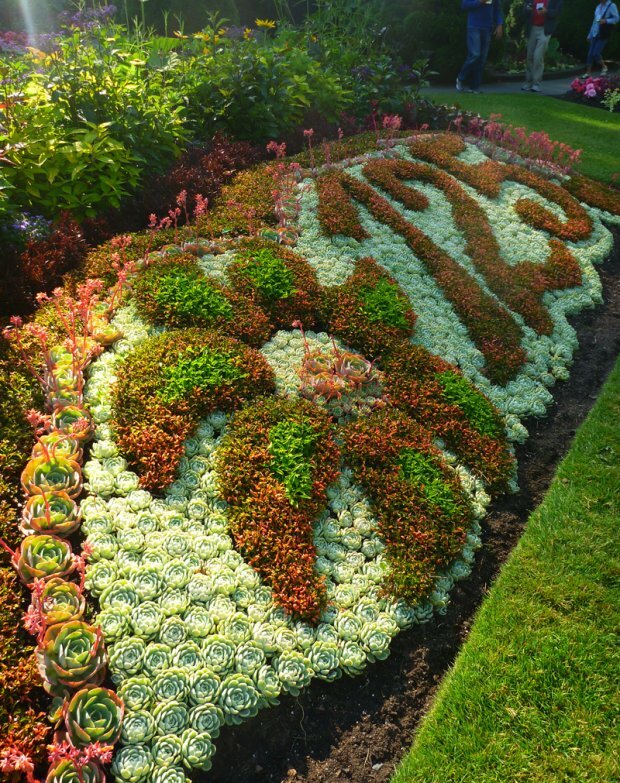 A mixture of Echeveriaand Joseph's coat are the perfect combo for such a gardening feat. This photo was taken at a public garden I visited in Vancouver, Canada.